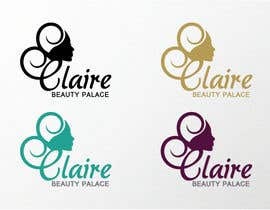 I need a business name and a logo design. 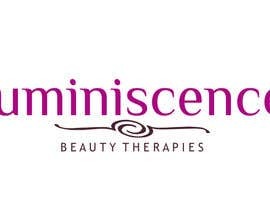 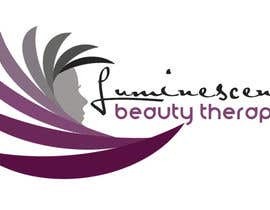 It is for a Beauty Therapist starting her own business. 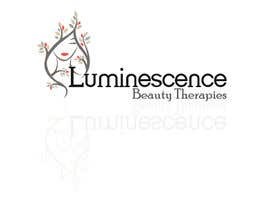 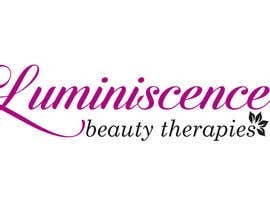 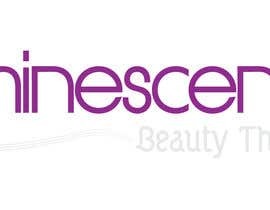 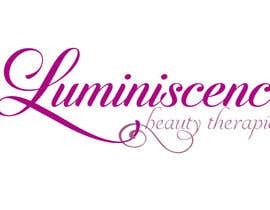 The name of the Business is "Luminescence Beauty Therapies". 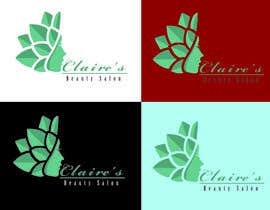 She would like the colours to be dark purple/mulberry, silver and black. 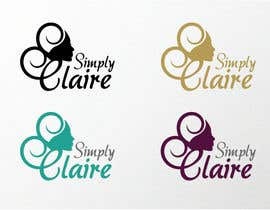 She also would like it to be feminine with swirls and sophistication. 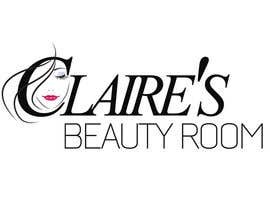 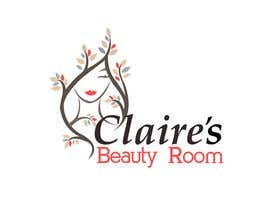 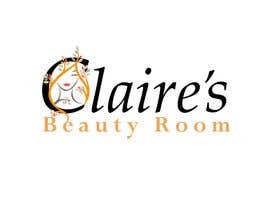 The business is in an up market area of suburban Melbourne, Australia and will cover many different areas of the beauty industry, including facials, massage, waxing, tinting, nail services and makeup. Thinking of the names "Luminescence Beauty Therapies" or "Belle Claire - Beauty Therapies" so if these could be incorporated into the designs that would be great. 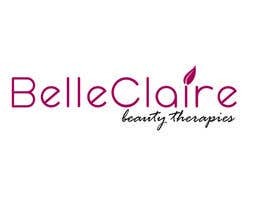 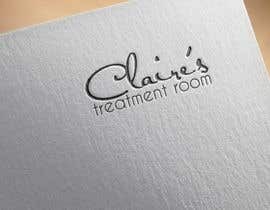 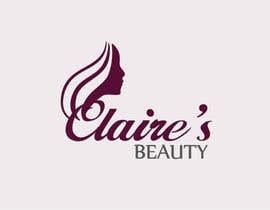 "Luminescence Beauty Therapies" "Belle Claire - Beauty Therapies" do you need from this names?